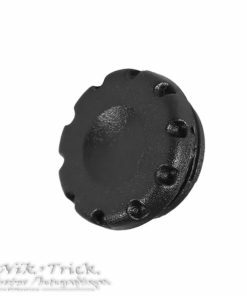 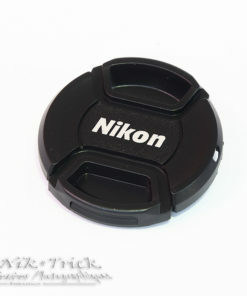 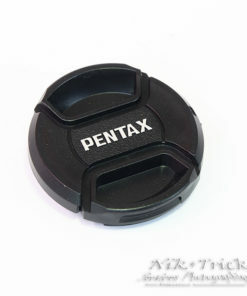 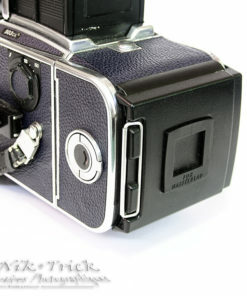 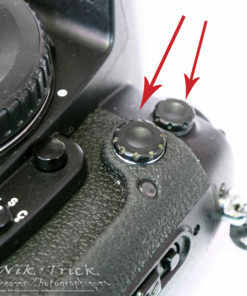 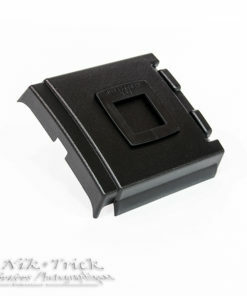 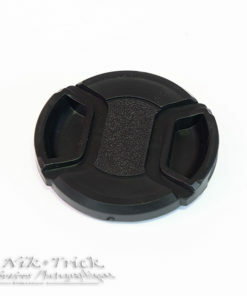 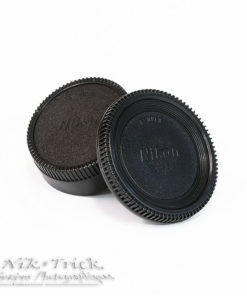 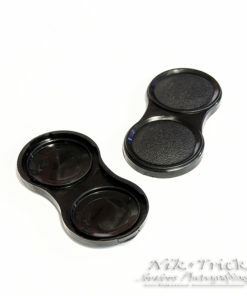 Centre Pinch Lens Cap ~ New, Nice and Secure! 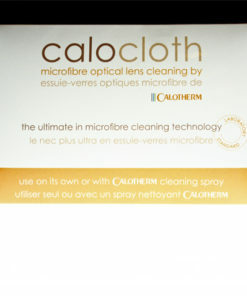 Caloclean & Calocloth Special Offer!! 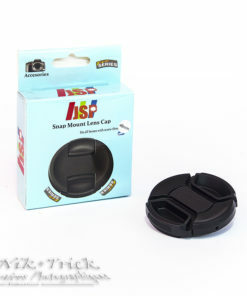 Caloclean Lens Cleaning Fluid ~ The Best!